Dental Treatment For Children, We all may have come across children with developmental disability behavioral issue or with a physical limitation. 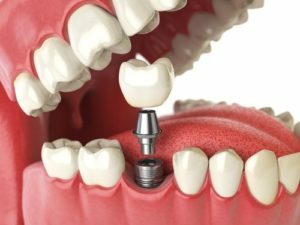 It is very important to find a dentist who can give dental care to your child’s unique situation. 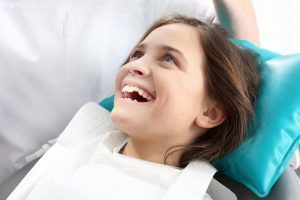 Children with special needs like one with mild anxiety disorders, down syndrome, cerebral palsy need extra time and support when seeing a dentist. The dental treatment for children, the important factor is child’s special care treatment. 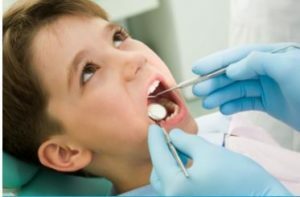 Because the children dental treatment is most careful and pediatric dental emergencies in children. Down syndrome and other genetic disorders cause delays in tooth eruption, sometimes up to years. These children may also have extra teeth or malformed, congenitally missing teeth. Crowded teeth, poor alignment leaves children prone to gum disease, tooth decay because their teeth are difficult to clean. In case of severe disability, children may grind their teeth, gradually break down the enamel. Tooth decay, gum disease is also a result of the child’s impaired immune systems, connective tissue disorders. Certain medications are conducive to tooth decay, also causes overgrowth of gum tissue. Once the teeth have erupted, but brush the teeth at least twice a day with a soft toothbrush, floss daily. Serving nutritious meals and restricting sugary, starchy foods helps baby teeth develop properly and limit exposure to the decay that causes acid attacks. Prepare healthy snacks in a home, special sweet treats for meal time. Brush child’s teeth after eating, drinking. Also, rinse with water to neutralize acids from sugary foods. Check if the dentists provide pre-appointments? The pre-appointment gives your child a chance to meet the dentist. This could help your child feel comfortable and cooperative during the dental appointment. Check if the area around the dentist’s office accessible to the child? If the child used a wheelchair, make sure the office has a wheelchair. Dentists, staff who have cared for children with special needs may strategies to support the child. Because they may also be able to give advice on oral health care, tips for brushing teeth. General dentists, pediatric dentists get special training to treat children with special needs. Before scheduling an appointment and find the dentists have had the training. Some children need anesthesia, while others need mild sedation that can be given via drip or by mouth. But speak with a dentist about the child’s options, find out what he or she recommends for the child.